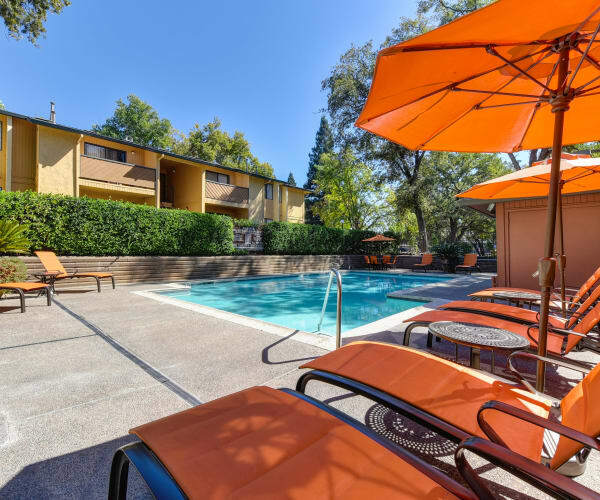 We are proud to offer 1, 2 & 3 bedroom apartments and cottages for rent in Orangevale, CA, that include convenient in-home features and relaxing community amenities. 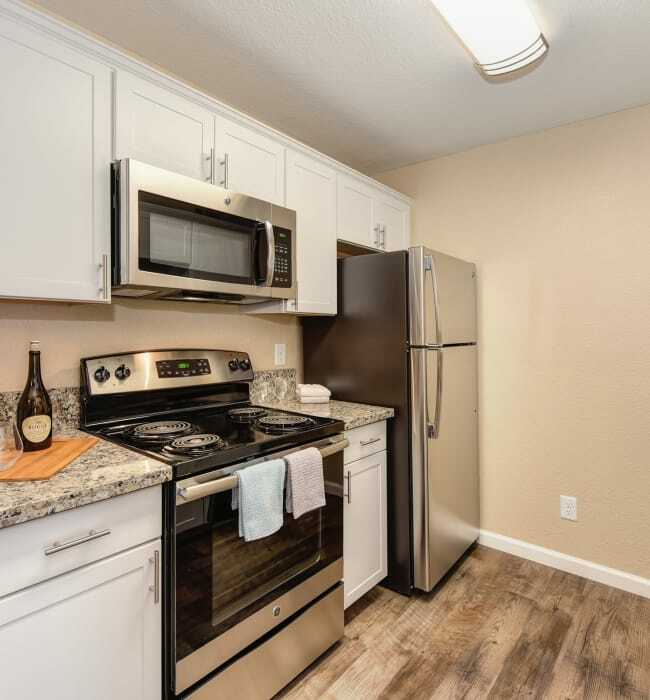 You'll love coming home to apartment extras like stainless steel appliances, granite countertops, hardwood-style floors, a full-sized, in-home washer and dryer, and walk-in closets. When it comes to relaxing, we've got you covered! Lounge by the pool, or in the heated spa, or keep up your workout regimen at our fitness center with cardio and strength equipment. Whether you choose to have a quiet night at home or decide to take advantage of one of our community amenities, we know that it is the details that make the difference. Enjoy all this and more, when you choose to make your home at one of our Orangevale apartments.